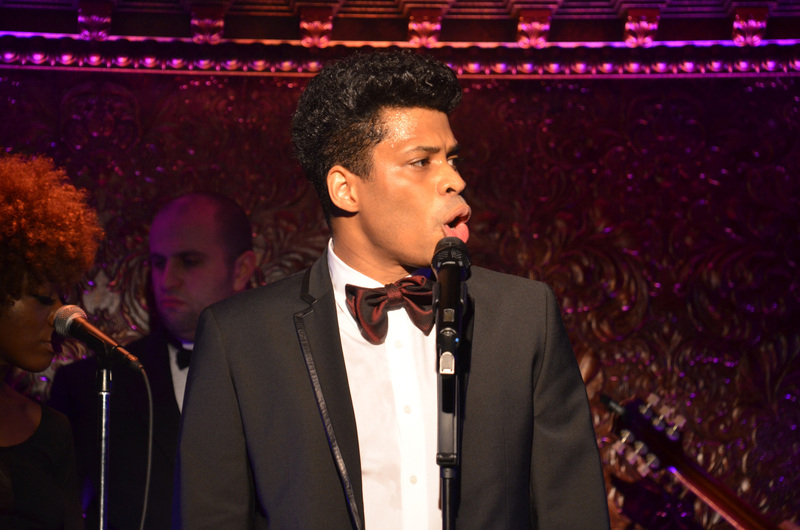 The Westcoast Black Theatre Troupe will kick off its 15-year anniversary with a one-night performance of The Eve of Jackie, a musical tribute to Jackie Wilson. 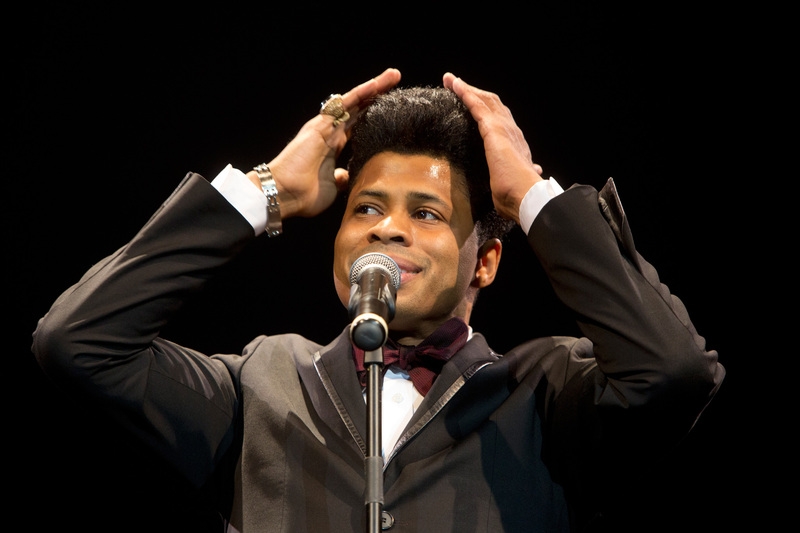 Award-winning Broadway performer, Chester Gregory, stars in this raw and jaw-dropping tour de force of Jackie Wilson during his last complete performance in September 1975, one night before he collapses on stage. Known to sellout wherever it is presented, this show is a flashback to that concert in which the great artist felt compelled to share details of his troubled life. Chester masterfully performs many of the singer’s signature hits and expertly executes his awe-inspiring trademark moves. Some of your favorite troupe members will present an exciting pre-show and perform songs with Chester in The Eve of Jackie. Don’t miss this electrifying show – you’ll be dazzled!!! !